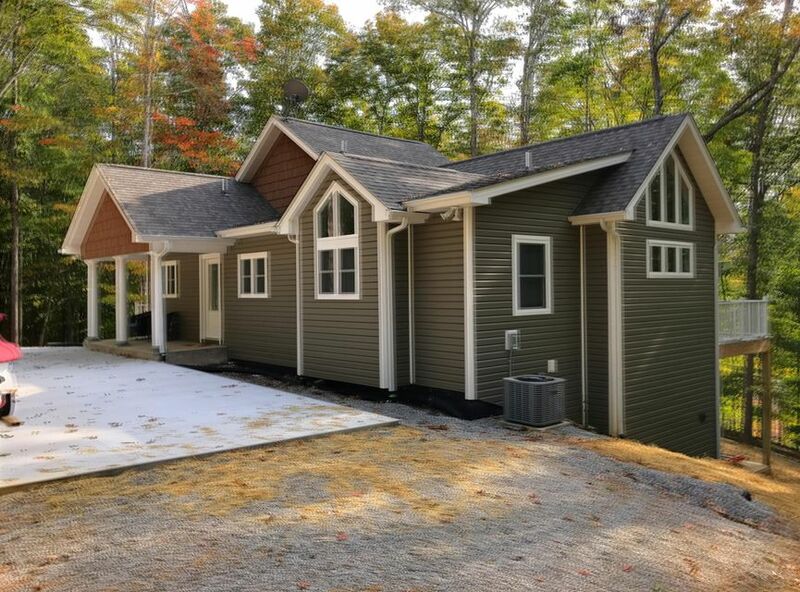 : seclusion, privacy, a gorgeous view and the feeling of country settings this may be the property for you! 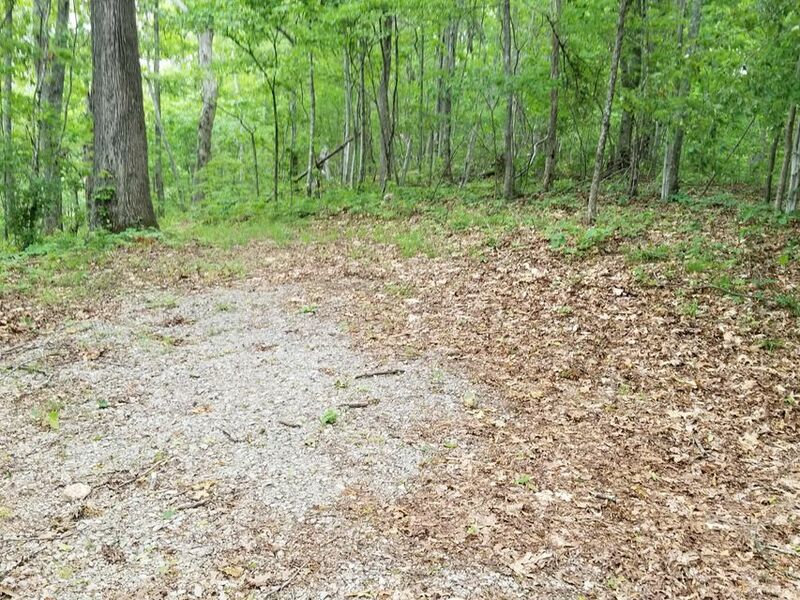 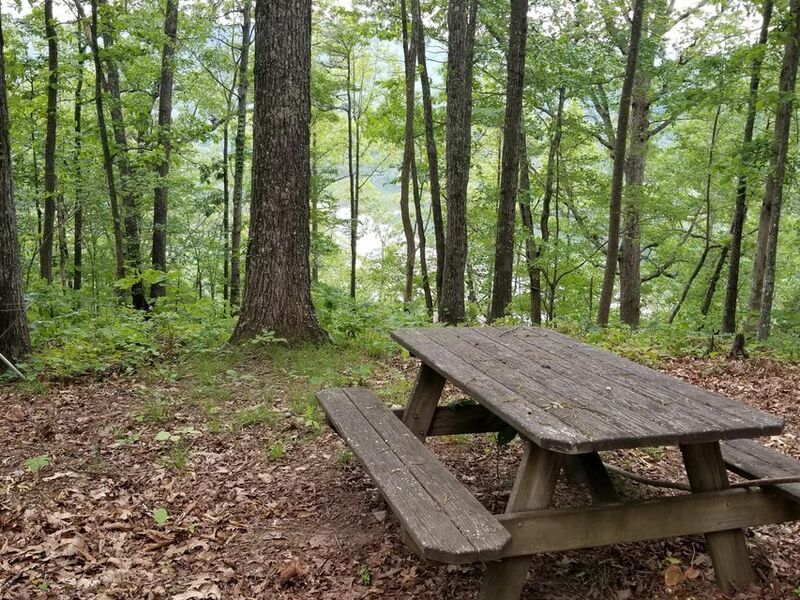 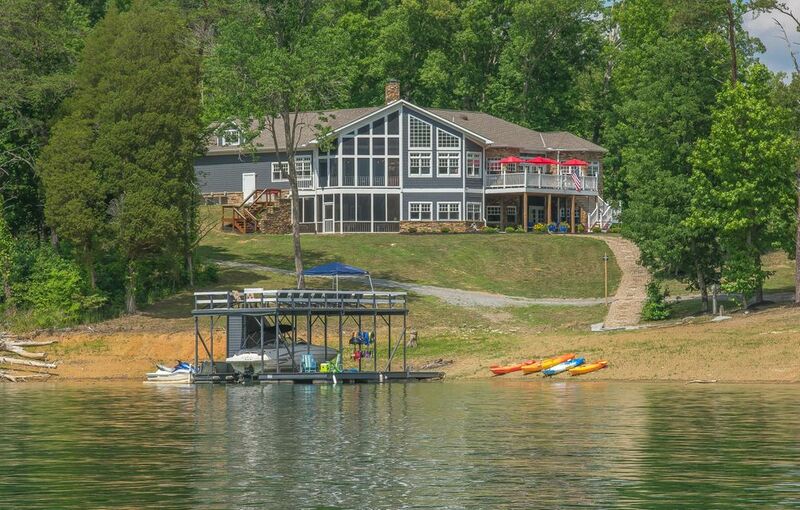 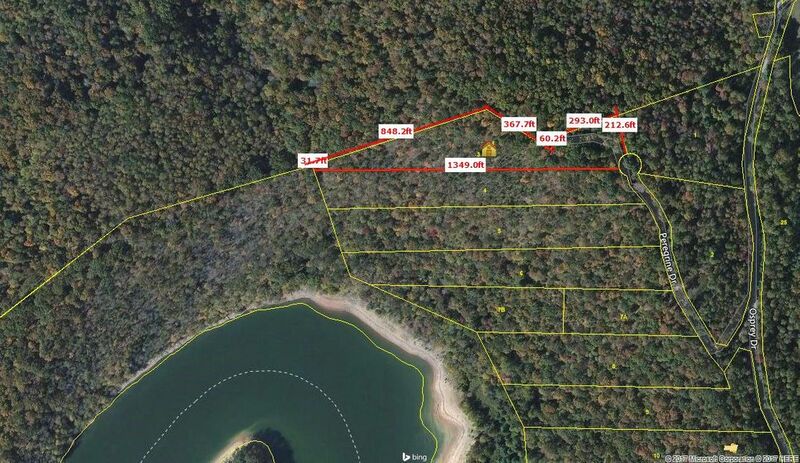 Situated on a bluff overlooking a bend in norris lake, this lot is at the end of a cul-de-sac. 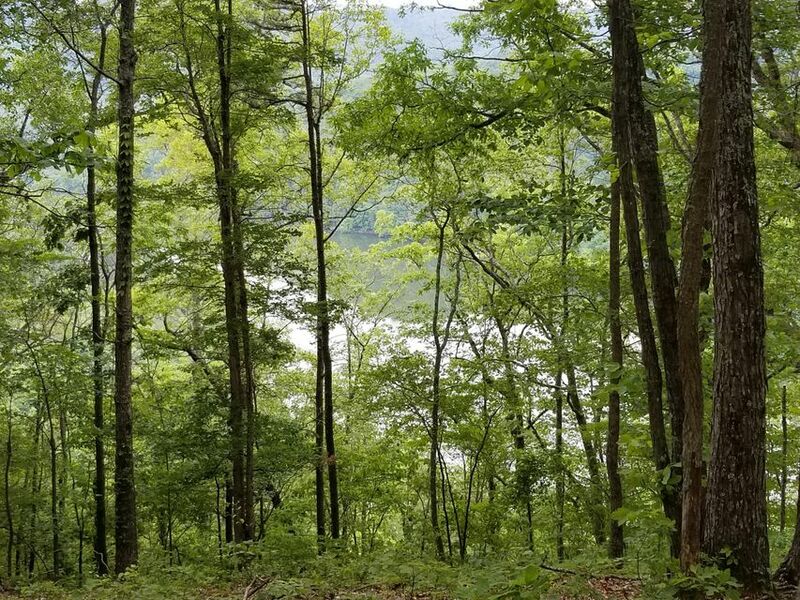 Loaded with mature hardwoods, the thinning of some of the smaller trees would open up a panoramic view of lake and mountains. 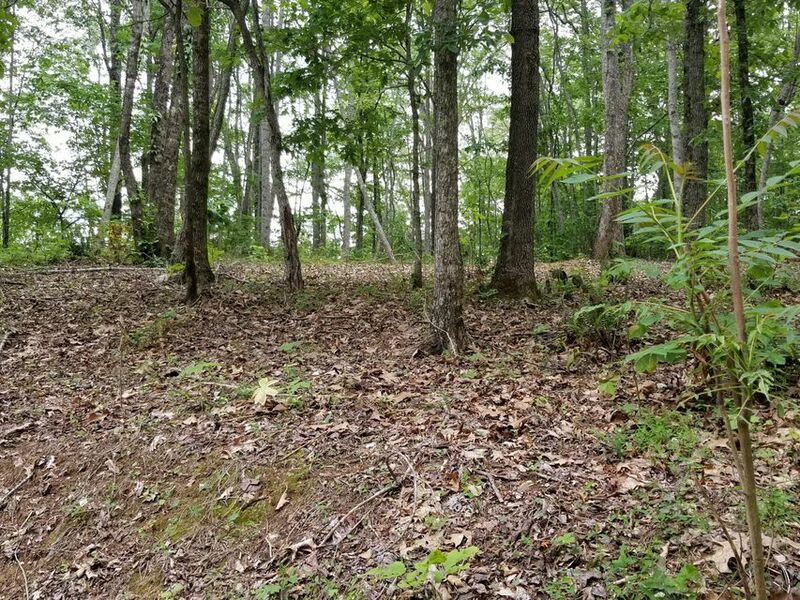 Several great building sites.